Adapting Performance Management To Today’s Transportation Landscape | Transforming Leaders. Transforming Organizations. Producing Breakthrough Results. 1. Choose Metrics that Matter- Customers shouldn't need an engineering degree to understand their transit operator's performance. Agencies need to develop performance measurement frameworks that matter to customers and illustrate clear outcomes around the impact on the customer experience and value to the community. Measurement for topics like asset management and operational performance are important for someone at the transit agency to manage, but should be translated into digestible datapoints that speak to outcomes. For example, while an "average age of fleet" metric is important for agency decision-making, the real outcome that matters is whether the fleet allows the agency to meet customer expectations for reliability of service, or is a barrier to that. Agencies should prioritize and communicate metrics that matter to the average transportation consumer. While this list is not exhaustive, several metrics are shared across modes. Aggregating these datapoints can provide valuable insights on the overall nature of a commute and performance of the overall transportation network. There is an opportunity for agencies to work together to identify these shared metrics and develop cross-sector reporting mechanisms focused on the whole trip. 3. Put Mobility First - While transit agencies need to "think outside the bus," all transportation agencies and operators need to realign thinking around performance management. 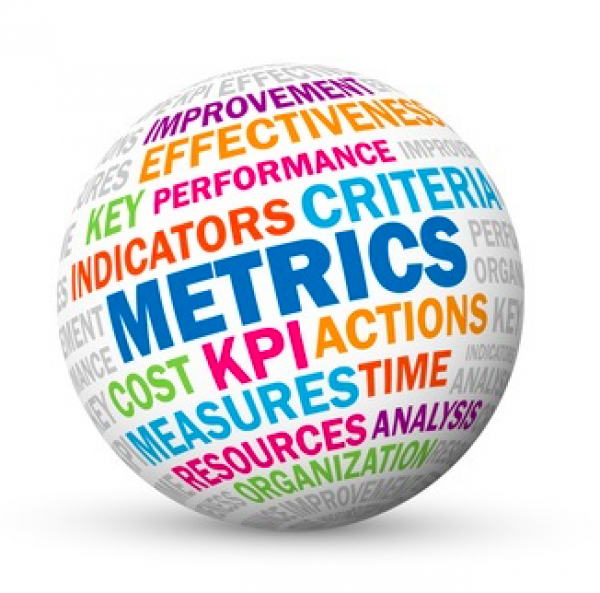 Key performance indicators should be prioritized to put customers first. At the end of the day, bike share and scooter operators, transit agencies, transportation network companies (TNCs) and other related agencies exist to provide mobility to the customers/constituents. Each has a place in the mobility network and will be better positioned to succeed if customers can make seamless connections and maintain trip-by-trip flexibility to choose the right mode for them at any given time. More high-quality transportation options mean more unique trips and more datapoints to measure. With increasing complexity, transportation agencies need to focus on common, customer-centric performance metrics.